20in. 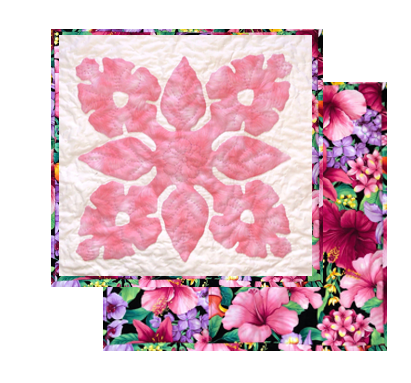 Pua Hibiscus Pillow Kit for machine fusible applique. Kit includes laser cut pre fused hibiscus applique, pillow backing fabric and a pattern.